As a small business owner, you are probably learning new things everyday. You learn about customer needs, ways to improve your product and how to overcome obstacles. These small lessons come your way on the job without looking for them. Sometimes however, you may wish to learn something specific. It can be difficult for small business owners to join a classroom environment due to their commitment to the business. Thankfully, free online courses can help you learn new things without the formal commitment. 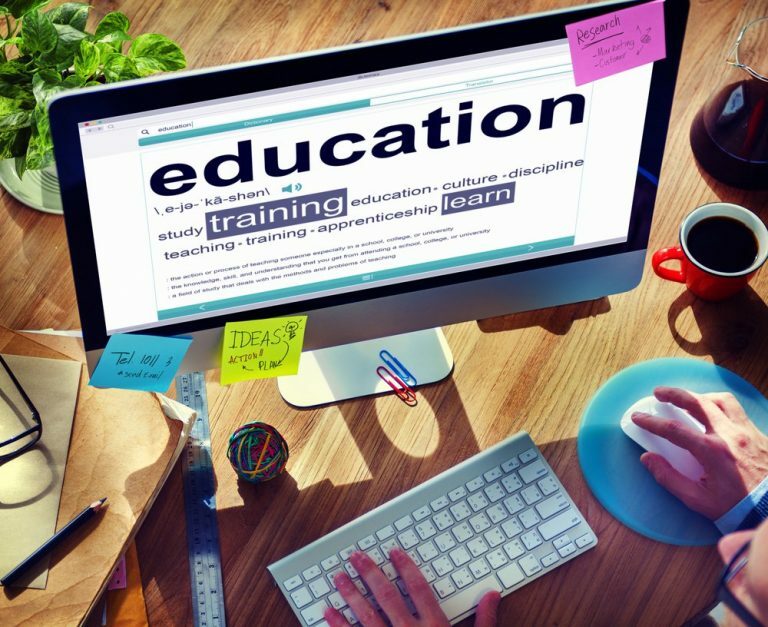 Here are the top five benefits of free online courses. As a small business owner, all of your finances are probably tied to your business. It can be hard to set aside money for self improvement. Taking a class or buying an education book can be pricey. Even if you do manage to save some cash, there is always the chance that an unexpected problem will arise at work and wipe out your savings. Thanks to free online courses, you do not have to worry about breaking the bank to learn something new. The other thing small business owners have little of is time. It is difficult to get away from the business to enroll in a formal class. Schools offer night and weekend classes, but the demands of your business will not keep normal hours. Many free online business intelligence courses are self-paced and can be done whenever you choose. There is no scheduled class time, so they fit your schedule. Free online courses are great for those who cannot guarantee they will be able to meet scheduling requirements. Free online courses have seen great improvement in quality in recent years. The old adage, “you get what you pay for” used to mean free educational materials were poor quality. Nowadays prestigious universities offer free online courses of consistently high quality. You can learn from an accredited professor, not just some guy with a camera. Schools such as Harvard and Columbia offer free programs. Free online courses are offered by a number of large institutions, so you do not have to worry as much about quality, anymore. Just like motivational games for staff meetings, free online courses are available in a variety of formats. There are video lectures, interactive lessons, message boards and massive open online courses (MOOCs), to name a few. Some require students to submit work, others are observation only. People learn in different ways, so every kind of learner can benefit from this diversity. Free online courses offer a variety of formats to those seeking new information. Generally speaking, education is a formal process with a specific path. You get a high school diploma, followed by an associate’s or bachelor’s degree. You can then continue onward by seeking a master’s or doctorate. That is the path for everyone. You cannot skip around and jump levels in formal education. With free online classes, it does not matter what your background is. Your education level is not an issue, for example if you dropped out of college. You can learn about high level subjects without having to go through lower level requirements like you would in a formal college setting. Free online courses allow you to skip levels and do not require you have a specific degree such as a finance degree. There are some very useful free online courses available to business owners looking to add to their skill set. Perhaps the best online courses for business owners to take are those that will directly improve their business. Consider taking a class in design, coding, online marketing, entrepreneurship or communications. These areas will be especially beneficial for running your own business, so make sure to consider them. Free online courses are filling a niche for people that cannot attend a traditional class. While they do not offer formal degrees, they are an excellent resource for the small business owner looking to learn without losing business because of it. Free online courses are cost effective and not on a set schedule. They offer a variety of formats in increasingly high quality. Another great advantage, there are no degree requirements. Business owners without a formal education may still benefit from them. If you are looking to learn but cannot attend a traditional class, check out free online courses today.